When real estate prices were skyrocketing in the late 1980’s, increased development threatened the quality of rural life in Nevada County. As new neighborhoods and shopping centers popped up around the county, long-established recreational destinations were lost and historic ranchland and open space was fractured. Meanwhile, Nevada County government had no mandate or future plan to build community trails or parks and residents were growing apprehensive of the future. Nevada County Land Trust was born in 1990 when a small, diverse group of concerned citizens came together to preserve local farms, ranches, meadows and forests while recognizing that smart growth was important to the economic viability of the region. Guided by a mission to work with willing property owners who wanted to conserve their land, the group drew support from all shades of the political spectrum while remaining scrupulously non-political. 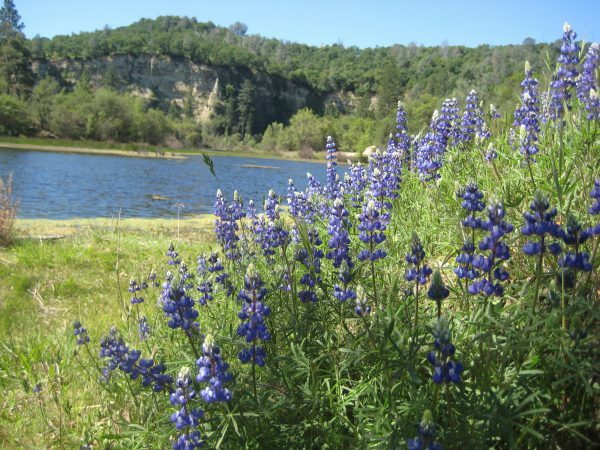 Early projects of Nevada County Land Trust included: Mathis Pond, the Litton Trail, Round Mountain Wildlife Preserve and the North Star House. Founders established the Nevada County Land Trust (NCLT). 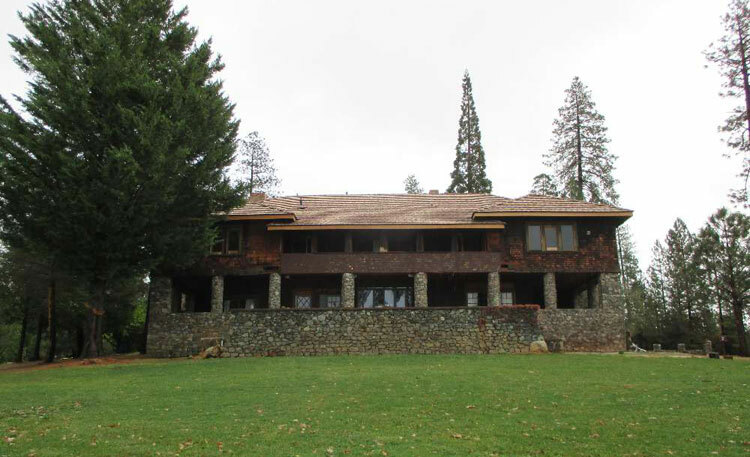 A desk was set up for the new Land Trust in the back of the South Yuba River Citizens League (SYRCL) office; Sequoya Challenge became the fiscal agent until non-profit status was gained. Nevada County Land Trust is granted non-profit status. 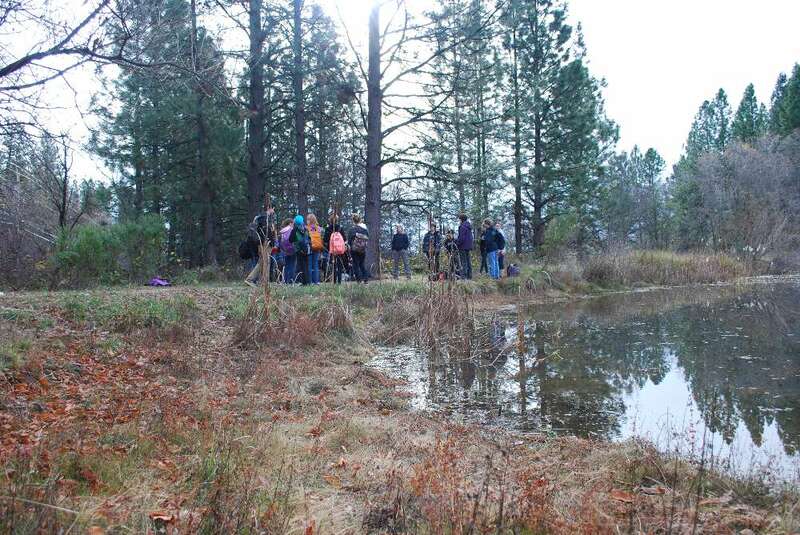 Mathis Pond in Alta Sierra is gifted to NCLT. Round Mountain is the first conservation easement granted to NCLT. Litton Trail opens for public use. Burton Homestead is donated to NCLT; the first summer day camp for kids is hosted on the newly acquired property. North Star House and property is donated to NCLT; there is debate over the organization’s evolving mission. BYLT wins Linden Lea lawsuit, successfully defending a conservation easement in the face of a legal challenge. In the fall of 2009, Trust for Public Land, Nevada County Land Trust and Placer Land Trust formed the Northern Foothills Partnership to increase strategic protection of waterways, historic ranches and iconic oak woodlands of the Bear and Yuba River watersheds for landscape scale conservation and connectivity. NCLT became accredited through the Land Trust Alliance Accreditation Commission, a nationally recognized certification process for land trust standards and practices. New business plan expanded the mission and charter of NCLT to include the acquisition of land for public benefit with a focus on the Bear and Yuba watersheds. 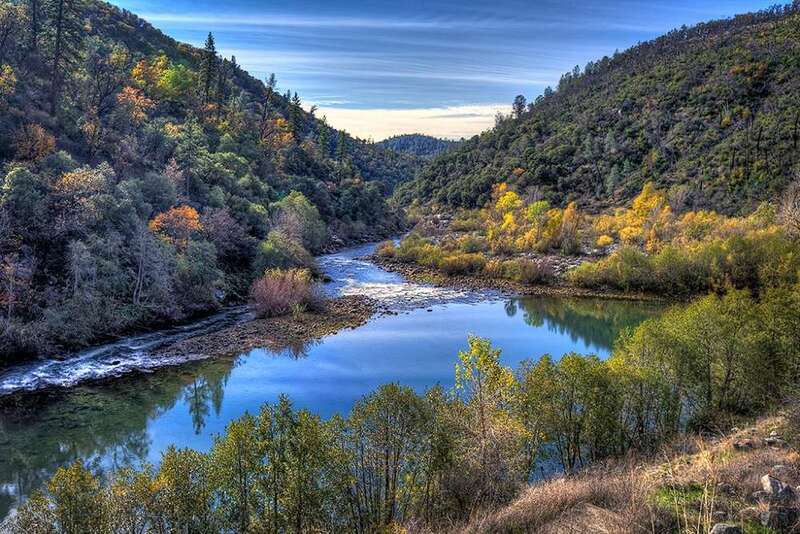 Nevada County Land Trust became Bear Yuba Land Trust, bringing greater awareness to 9,000 acres protected within two watersheds spanning an area that begins in the lower elevation foothills and stretches to the high mountains of the Sierra Nevada. Sequoya Challenge, which includes section of the Independence Trail, merged with BYLT. Garden Bar Preserve working cattle ranch was acquired by BYLT, which strengthened the mission to preserve local agriculture in the Sierra Nevada Foothills. Rice’s Crossing acquired by BYLT to protect the Yuba River Canyon and provide recreational opportunities along the river. Bear Yuba Land Trust is poised for the future, with more than a thousand family members, hundreds of volunteers, dozens of engaged experts, a solid balance sheet and a new strategic plan. 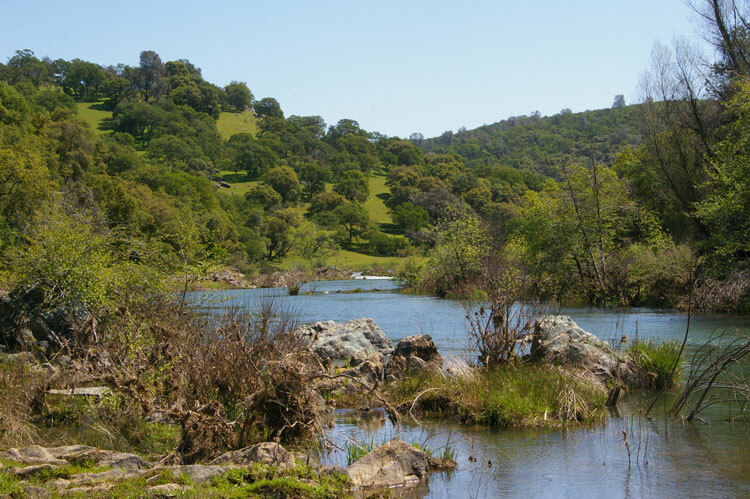 The Land Trust is responding to the growing demand for more open space and protected lands in the Bear River and Yuba River watershed.